Choose Music Express in the following cities as well: Visalia, Hanford, Tulare, Lemoore, etc. for the occasion, with professional sound systems, and Visalia, Hanford, and Tulare wedding DJs that will make your day special. 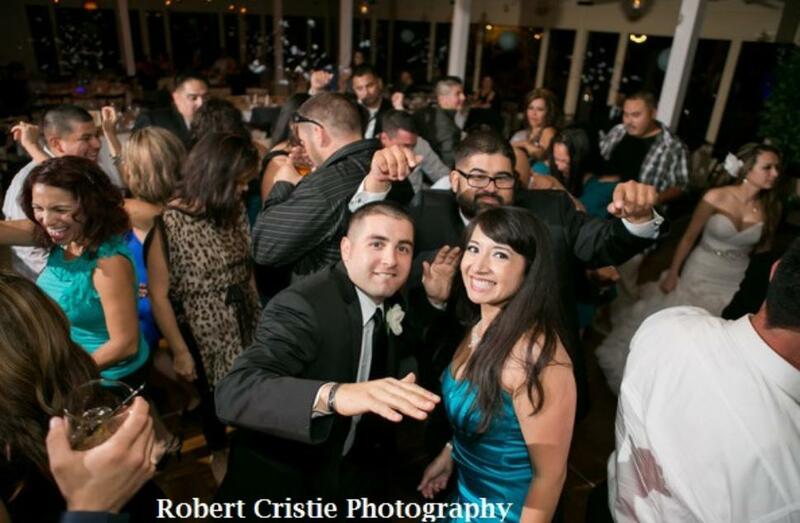 We are experienced and know just how to handle your reception and make it an event to remember for years to come. you have a great Visalia event! their ability to interact with your guests to make sure everyone has a great time! music at weddings and we love our work! click here to fill out a quote request.